We can fix any problem you have from repairing a roof, to putting on a brand new roof, windows, siding, soffit, fascia, doors, floors, living rooms, bathrooms, kitchens, bedrooms, basements, garages, driveways, ramps, porches. Commercial or residential, interior, or exterior. 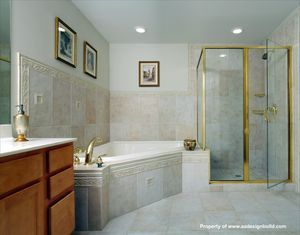 We even do small jobs, repairs or replacements, painting, replace celling fans, or installing sinks. Big or small, we can do it all! Give us a call for a free estimate. Steve Euler and his team have been remodeling homes for over 22 years. Put that experience to work for you!